Under 19’s clinch league title! 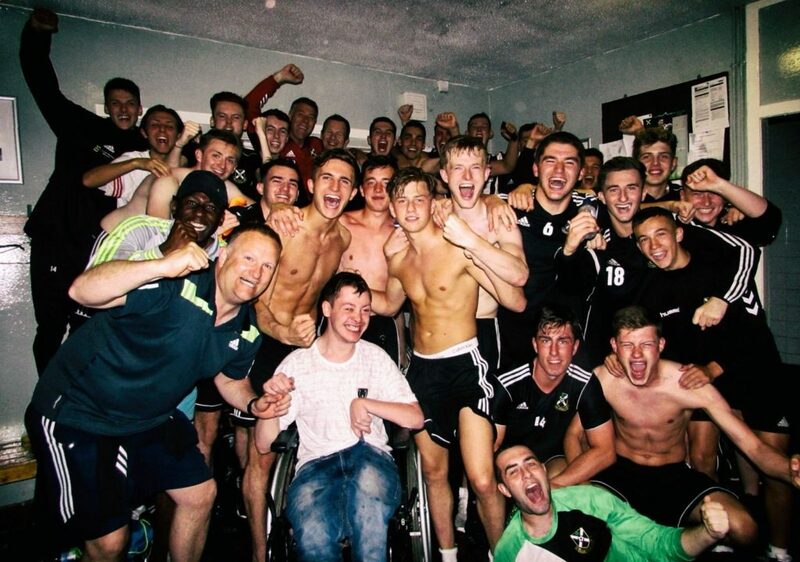 Congratulations to the Pollok Under 19s who last night won the league title with a 1-0 win against closest challengers Clydebank. Going into the match the young Lok needed a win or draw to take the title and the 3 points were secured thanks to an outstanding strike by Alberto Vezza. Well done from everyone at Pollok!